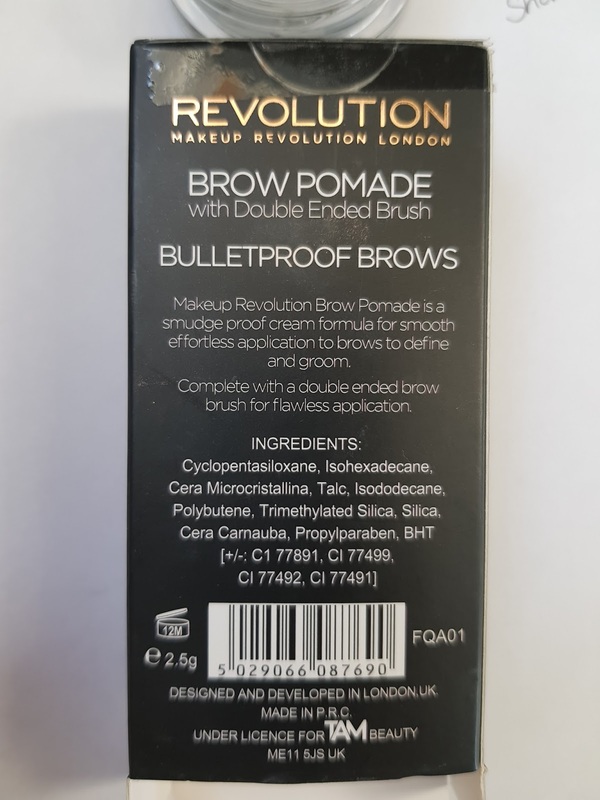 If I need one product, that is definitely my Brows. I have to leave my house with some brows on. 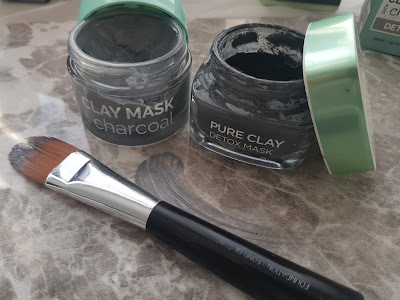 I have tryed so many products and I usually stick to the ones that acutely work. This is from Makeup Revolution and its a dupe to Anastasia Beverly Hills Dipbrow Pomade. I have been using this Pomade for a couple of weeks now and I can honestly give you guys my honest opinion. There's definitely a difference with the products and I would choose Anastasia Beverly Hills any day. 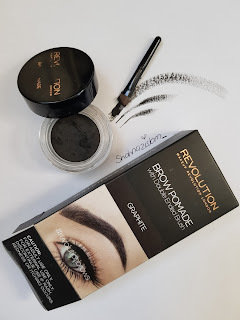 The products look very alike and I think it does have a lot of similarities but when it comes to the application, Revolution Brow is much more drying and very very thick. Its a creamy texture but I find it being very creamy instead of being smooth. 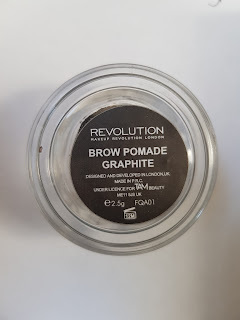 Well that's because I got the Graphite shade which is a very dark tone for Brows. I just don't like how drying and thick the pomade gets. It claims to be bulletproof. Well that's for sure it does stay on for longer but its very patchy after a while and you can tell you have Brow product on. In general its a good product but just from my own opinion I wouldn't purchase this product again. I really like the packaging. It come in a box with a lot of info plus you get a brow brush with the Pomade. Heres a few swatches of the Pomade. I done a few strokes so you can so how it looks thick to lightly using it with the brush. please note this is not the brush that comes with the pack. 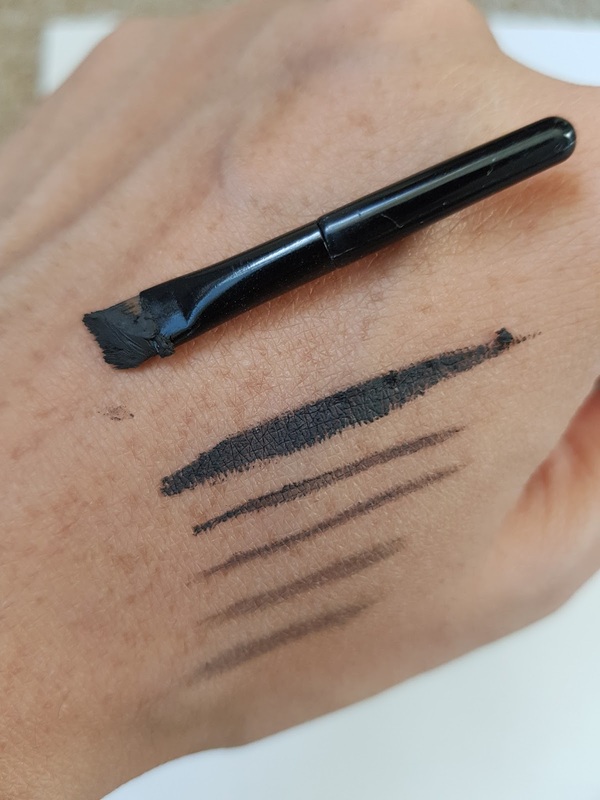 The brush is slightly more bigger then the one shown on image plus its double ended. This is the front and back of the box package with details of the Pomade product. Very clear and informative. 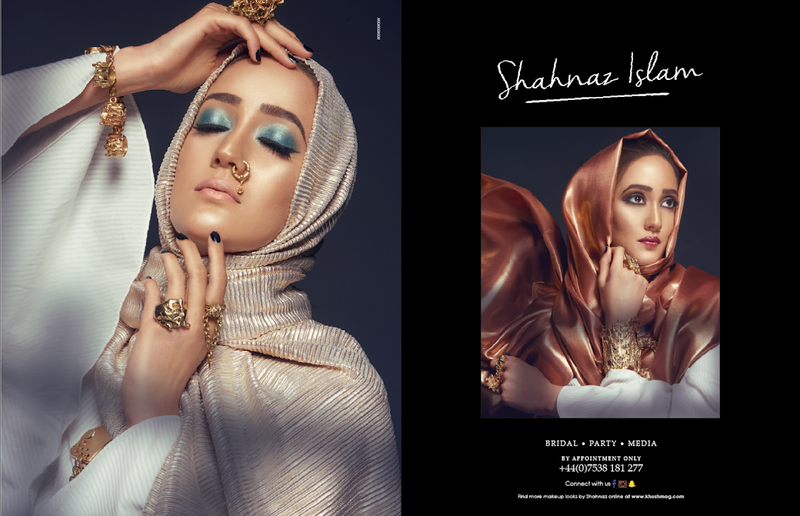 It includes the ingredients of the product and state exactly what the product is meant to do. You can purchase this from any Superdrugs store and Tam beauty. 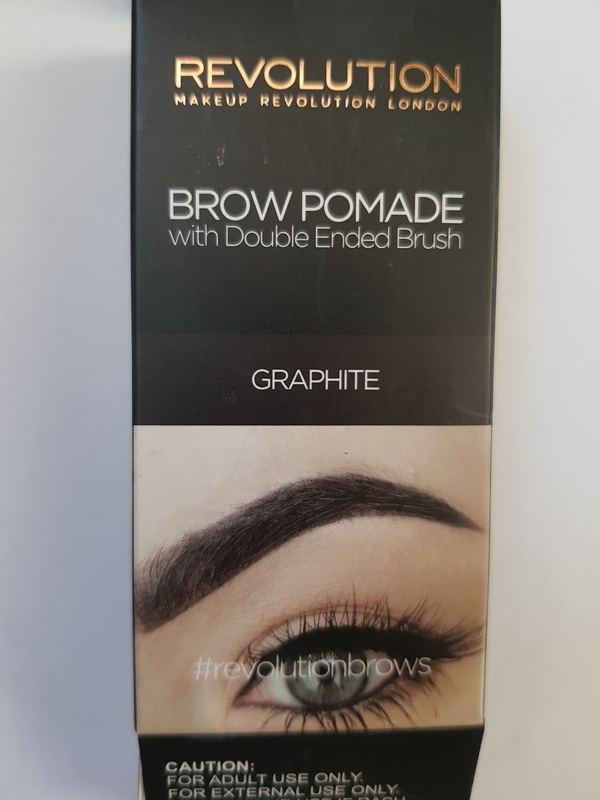 Well from my Make Up experience and skills this is not a product I will be using on my clients and wouldn't really use it on my self unless I have no other brow product in hand. 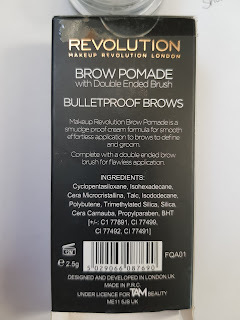 This is just my honest review and this is a MISS product!